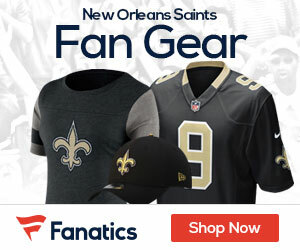 Video: Fox Sports – Schrager: Can Ryan Save Saints D? The Saints defense is a mess. Peter Schrager asks if Rob Ryan up to the task of overhauling the woeful d? The Times-Picayune’s Jeff Duncan breaks down the Saints’ hiring of Rob Ryan as their defensive coordinator.